Image courtesy of Mike Prescia. For the first time in its history, Fordham is offering a spirituality retreat, Prism, specifically for lesbian, gay, bisexual, transgender and queer (LGBTQ) students. Prism, free of charge to its participants thanks to an anonymous alumnus donor, is scheduled for Feb. 28 through March 2 at Fordham’s McGrath House of Prayer in Goshen, N.Y. 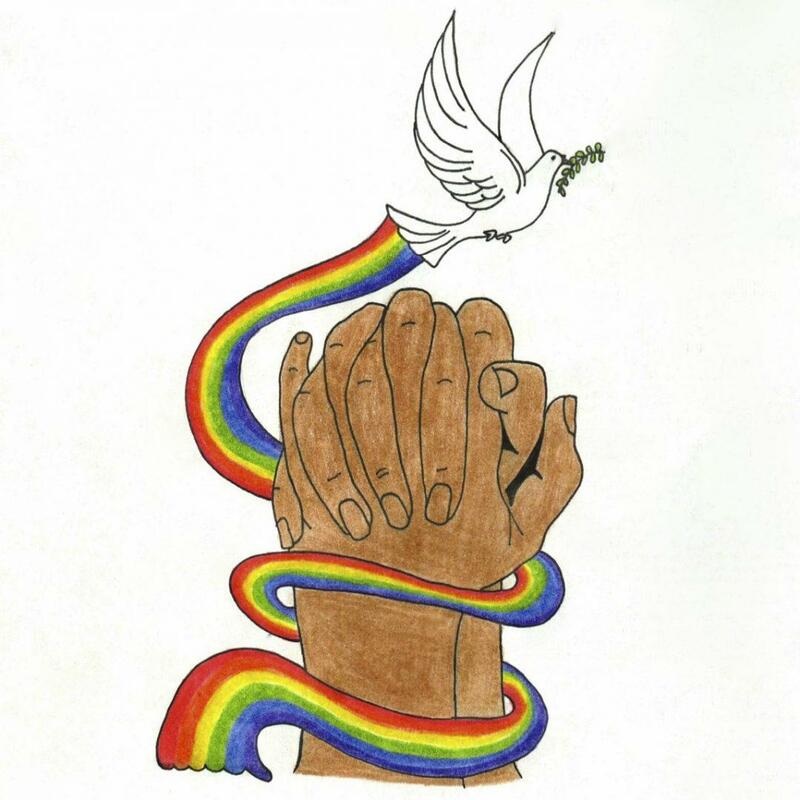 Created in collaboration with Campus Ministry, the Office of Multicultural Affairs, Counseling and Psychological Services and the Dorothy Day Center for Service and Justice, Prism offers a “safe and welcoming place for LGBT students to explore and to deepen their relationship with God,” according to Campus Ministry’s web page. According to Juan Carlos Matos, assistant director of Multicultural Affairs and a member of the Prism planning committee, participants will hear reflections from student leaders and engage in large group discussions, individual reflection, meditation, prayer and small group sharing. Students will have the opportunity to express themselves creatively in the form of arts, crafts, music or through whatever other outlet they choose. Several students and faculty members shared their thoughts about the importance of Prism for the LGBTQ community and their personal experiences as a part of that alliance. “I definitely hope that students have a better understanding of the conflicts they have between their faith and LBGT identity, and that other people are going through something similar, that it’s not a unique experience, and ultimately that there is community,” Matos said. “We want students to know that they are loved and cared for—by God and by Fordham,” Erin Hoffman, assistant director of Campus Ministry, said. Mike Prescia, Fordham College at Rose Hill ’14, said, “We need to make it possible for everybody to explore their own faith. It’s important because being LGBT and being a person of faith is like coming out of a second closet.” As student director of the retreat, he said that one of his main hopes is to foster a strong community. “We want to live up to the Catholic doctrine that every person deserves respect and love, and everyone is made in the image of God,” Prescia said. Chris Hennessy, FCLC ’15, a participant on the retreat, echoed his peers’ sentiment. “It’s important for LGBT students to have a retreat specifically for them simply because it allows you to be more included in the general Fordham way of life and community as a whole,” he said. “I have a lot of healing to be done with the Catholic Church. But events like this and making more spaces within the Fordham community to feel accepted definitely helps,” Hennessy said. Hennessy is glad that the retreat is free to students due to the generosity of an anonymous donor. “I wish I could thank them and they didn’t feel the need to be anonymous. I think that really says something,” he said. “I’m looking forward to graduating from Fordham having been a part of founding this retreat, that I was a part of this movement on campus toward LGBT solidarity,” Martín said. Retreat participants said that straight, cisgender students can show their support by liking the Prism Facebook page, spreading the word about Prism, attending Rainbow Alliance meetings and speaking out against homophobic and transphobic language. “We all have a role to play in this,” Erin Hoffman said.